The Chartered Institute of Logistics and Transport (CILT) Nigeria, has expressed concern over prevailing challenges and recurrent low contribution of the railways and inland waterways to the movement of cargoes across the country. Besides, the institute bemoaned the lingering infrastructure deficiency that has rendered the trucking of cargoes inefficient, even as the nation relies on trucks for physical distribution of about 85 per cent of cargoes nationwide.National President, CILT, Ibrahim Jibril, stated this at the 2018 National Conference and Yearly General Meeting of the institute in Lagos. 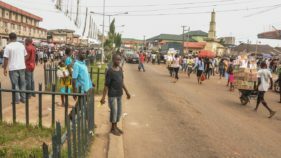 He argued that a look at the manufacturing sector, the construction sites and supply routes to the market confirm that Nigerians relied heavily on trucks followed by other road mobile units like vans, cars, Keke Napep, Motorcycles (Okada), Donkeys, and hand trucks for the conveyance of goods, yet not much has been done to optimise their efficiency. 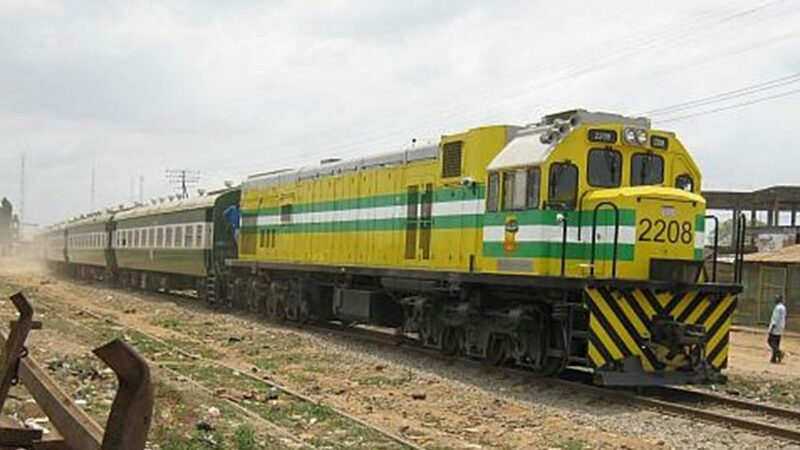 Jibril also noted that railways, which used to contribute over 40 per cent of the freight tonnage movements in Nigeria in the 1960 and 1970s, had over two decades ago fallen to a low level of less than four per cent of tonnage haulage. He added that the inland waterways usage for internal mobility and distribution is still at the informal level, and aggregated to less than one per cent of the volume. 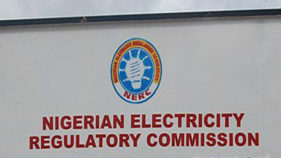 He regretted Nigeria’s inability to fashion out an ideal way to effectively deploy these trucks, which the economy relies upon for over 85 per cent of its physical distribution system.This constitutes a challenge to efficient productivity, prudence in the deployment of the mobile units, ease of doing business, cost saving, as well as good logistics planning among others. “In fact, whatever dissatisfying adjective you chose to qualify your frustration of our waste of resources in the idling of these trucks, in the introduction of congestion charges by a shipping company, would simply fit in. It is this concern that fuelled the choice for the theme of our discussion today, “Trucks in Freight logistics: Issues in Nigeria Economic Development,” he said. Jibril said Nigeria’s current freight logistics equation can simply be described as unfortunate and unhealthy economically, adding that the quest for a change in policy makes the institute to discuss the place of trucks in the system, to buoy improvement. 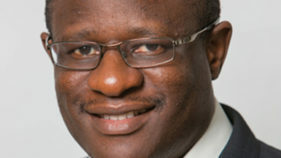 Meanwhile, the institute has re-elected Jibrin Ibrahim for another four-year term in office. Also elected were: Dr Alban Igwe; and Margaret Ogbonna, as Deputy National President, and Vice President, West respectively. Jemerin Femi defeated Ibikunle Gbadamosi for VP North, while Omoharigbo Anthony, emerged VP East; Ebahe Enakpona as maritime mode representative, and Dino Kotun as female representative among many others.